Surf is one of the most famous water sports in the world. 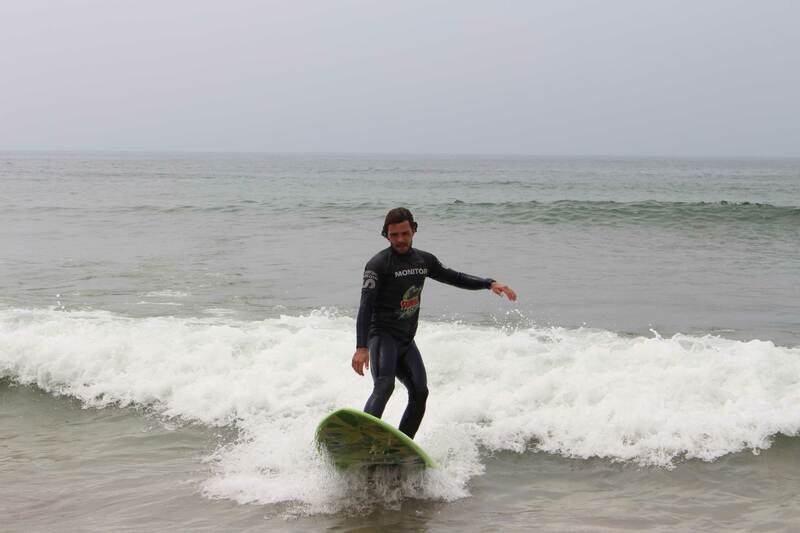 At Surfing Life Club, surf lessons focus on 5 key areas so you can surf with confidence and style. With years of experience JD surf have developed superior instructional techniques to assist all levels of surfers from beginners to advanced. We have classes of beginners, intermediate, pre competition and competition levels. Porto is rich in surf spots the famous are on the list but get on our SURF TRIPS around Porto and Portugal and search with us! Leça da palmeira; Matosinhos ; Homem do leme; Praia da luz; Ourigo; Cabedelo; Ilha - big wave spot; Praia da sereia salgueiros; Paredão de salgueiros; Rocky point - good right high tide rocky; Praia atlântico - rocky point where the bests surfers have been in pro competition around Porto in 90´s (Mark Ochilupo, Tom Curren, Luke Egan, Teko Padaratz, Vitor Ribas, Renan Rocha and others). ; Boca mar; Espinho - the north pearl when is good is one of the best surf spots in Portugal, is a right and sand bank (locals); Cagas - rightander good and long; Tiros; Capela; Etar; Barrinha; Esmoriz; Praia velha; Cortegaça; Paredão Maceda - our small paradise a nature reserve for kms of sandy beaches and lots of uncrowded waves to found; São Pedro Maceda - lost yourself in a wilderness beach surfer paradise. 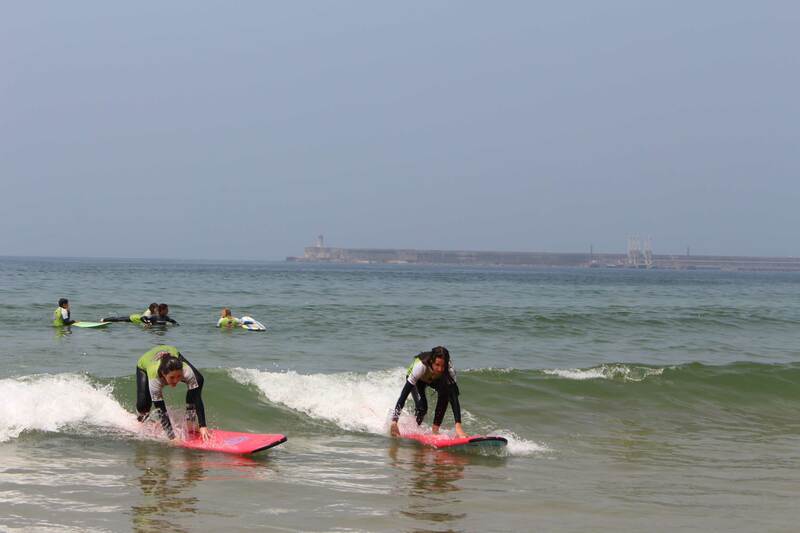 João Diogo Surf School starts in 1994 in different beaches in north Portugal (Moledo,Porto,Matosinhos and Espinho) as a mobile school.The surf lessons and boards colored and energyzed "The life is the beach". 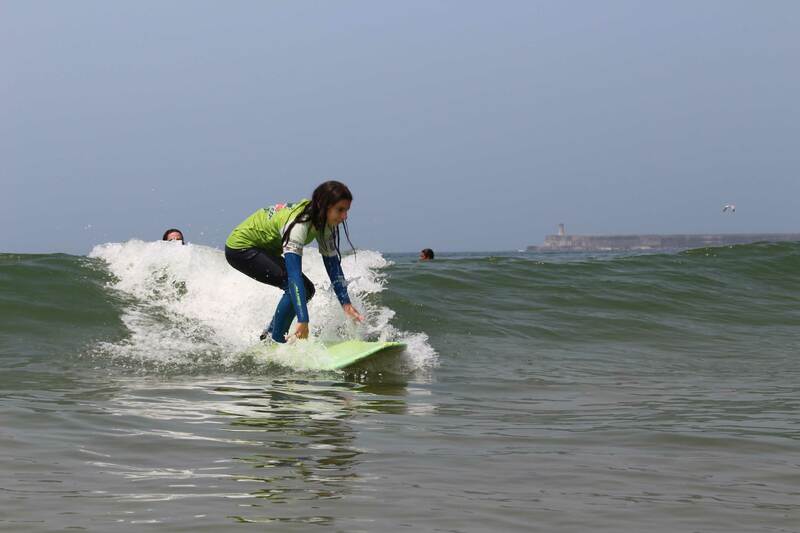 Now the surf lessons are based in Matosinhos beach with very good and comfy place with a high level instructors and equipment,but JD still have dreams and he wasn't pleased until he opened a surfcamp just 30 minutes south Porto on nature, the surf lessons are running on the wild beach of Maceda. Moledo do Minho surf lessons are a classic during the summer times, the beach of Moledo is one of the most beautiful beaches in the world and we provide surf lessons and rentals there every summer. SURFING LIFE CLUB is the brand name JD registered in 2004, because he wants a name with meaning of his young times lifestyle, when he loves and believed on instinct brand as "The surf is life the rest is details" and the australian way surf life save clubs "Life is the beach". Come and meet our school!